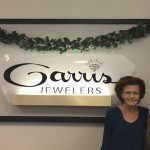 Annette, a Lancaster native, worked in Nursing and retail sales here at Garris Jewelers before she and Larry purchased the store in 2016. Annette attends The Independent Jewelers Organization (IJO) semi-annual shows where she enrolls in seminars on Insurance, Advertising, Updates on Diamonds, Colored stones, and Pearls, along with new Computer Programs and Technology. Larry started fulltime in the business in 1986 learning repair work and sales. He has successfully completed courses in Jewelry Repair and the Diamond Setting, Advanced Diamond Setting, and Practical Gemology. He earned the title of Master Jeweler in May, 1988 and received his Doctor of Jewelry Arts certificate in May, 1992. Larry also attends semi-annual The Independent Jewelers Organization (IJO) shows where he enrolls in seminars on Advertising, Public Speaking, Platinum Jewelry Design and Repair, Diamond Updates from GIA and Jewelry Store Security. Tiffany is the youngest daughter of Larry and Annette, current owners. She has been in the store for many years-first starting as a child making boxes and bows. Tiffany graduated from Lancaster High School in 2012 and has been working full time since that time. Tiffany is currently the manager of the store. 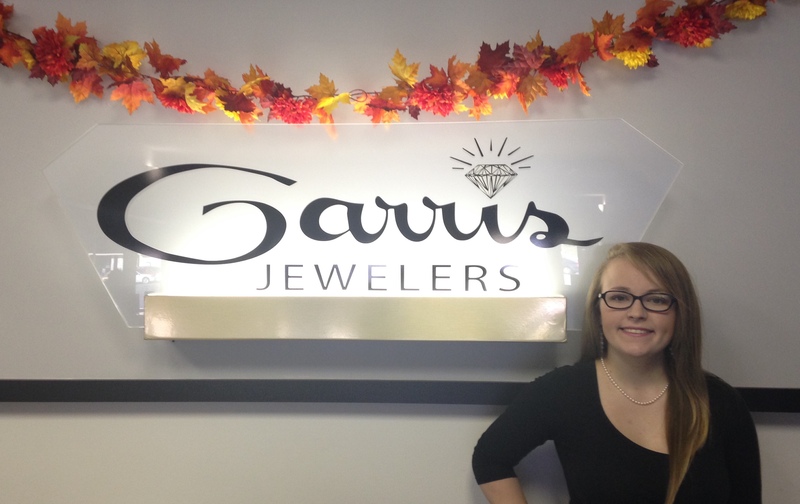 She is a jeweler in training-having learned to install watch batteries, watch bands and perform many repair tasks. She is also our pearl/beading stringer. She assists in placing orders and handles our web site, Facebook, Instagram and Pinterest. She also attends the semi-annual Independent Jewelers Organization Meetings and enrolls in the seminars on advertising, updates on colored stones and diamonds, pearls, and computer programs and technology to further her education. Also, currently starting GIA courses to become a certified Gemologist.